This project was funded on 20 Jun 2018! A Community group to raise funds to enable superfast broadband in our area which is not part of the National Rollout scheme. This covers the c.550 properties connected to Cabinet 12, on the Highworth Exchange. The total cost to fund the upgrade is £4684 however the project has had a grant accepted which funds 75% of the cost. Therefore, the project now only needs to raise £1171 to fund the upgrade. The impacted properties are in the 5% of Uk properties not part of the UK National rollout scheme for superfast broadband. We need superfast broadband to support in an increasing number of internet-capable devices in the home, which include: mobile phones, iPads and tablets, notebooks, e-readers (such as Kindle), desktop PCs, games consoles, Apple TV and media players, Sky+ boxes. All these devices compete for the same limited bandwidth, and basic broadband services with slow speeds is increasingly becoming a major bottleneck. With growing families, where there’s a significant number of people in a household, basic broadband is no longer enough! Click on the pink tape measure to see the report! Hi everyone. 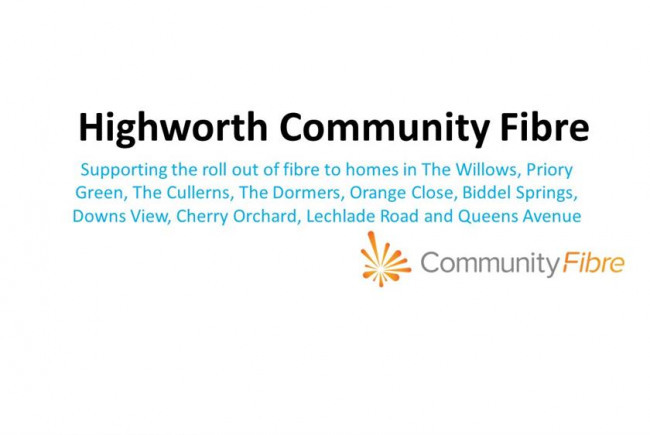 Just a note to confirm that thanks to all the hard work and fund raising from our community, Fibre (FTTC) is now available to be ordered for those connected to Cabinet 12! We did it!. To order, just contact your existing Internet Service Provider (ISP) or, if you are not locked in to a contract, you can shop around with any available provider. 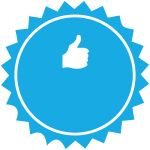 Whoop, 30 people have pledged since fundraising began! After waiting patiently for superfast broadband to be installed in our area since we moved in (in 2013!) I finally decied to contact Openreach directly towards the end of 2017. At this point I was told that the funding had run out and we were no longer in the National Rollout Plan. Not content with making-do, I decided to set up this group to help raise the funds required to connect our community to the superfast hub! 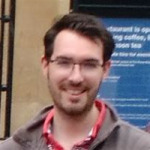 Project Delivery Manager: Stephen Eades The Project Delivery Manager takes legal responsibility for receiving and spending the funds raised and ensuring the project is delivered. Contractor: British Telecommunications PLC The team responsible for building or installing the project.